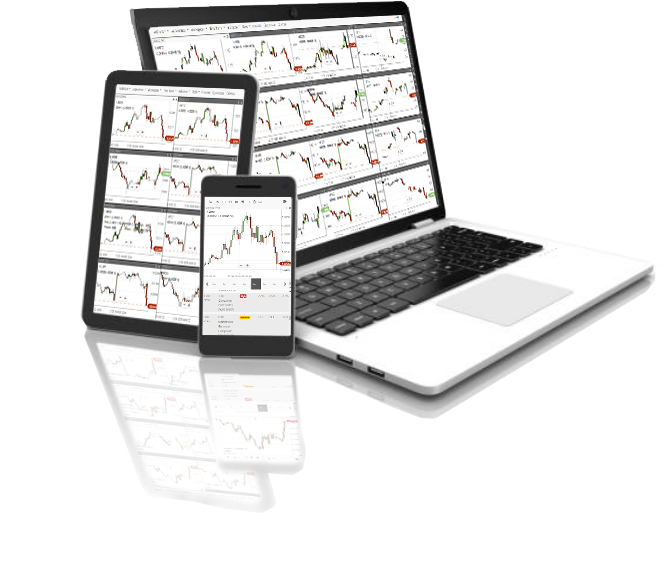 A multi-platform, global charting solution for traders and investors. Experience the Charting Center difference now. AVAILABLE ON BROWSER, TABLET AND MOBILE. Charting Center brings you an advanced solution for charting and following the financial markets, with state-of-the-art technology providing for today’s traders and investors. PC, Mac, Tablet and Mobile. Highly intuitive and simple to use. Fully customizable. 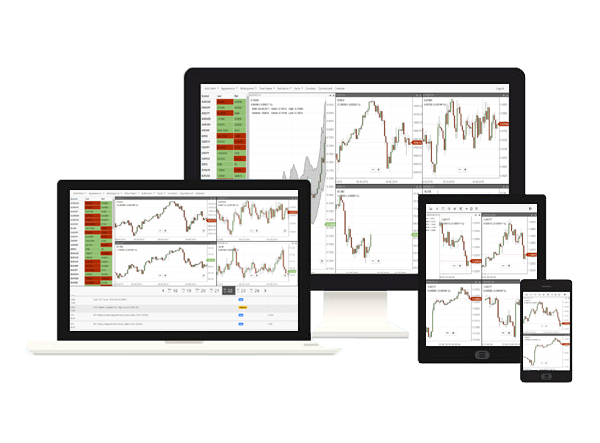 Open multiple timeframes and multiple instruments, with your own personal layouts. INSTANT CHARTING ON FOREX, INDICES, COMMODITIES & STOCKS. THE GLOBAL MARKETS AT YOUR FINGERTIPS. A super-fast data feed from a choice of brokers, bringing you a high speed, high quality data feed to power your charts. A comprehensive range of Forex, Indices, Commodities and Stocks. 24 hour live prices on many instruments. Timeframes from 1 minute right through to Monthly. A comprehensive range of Foreign Exchange pairs, Stock Indices, Commodities and individual shares. Timeframes from 1 minute to Monthly. Copyrights © 2019 All Rights Reserved by Charting Center.